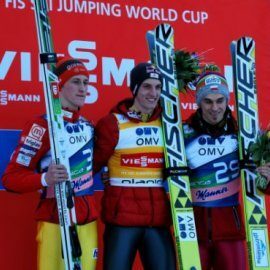 After winning many medals in this season, Slovenian ski jumpers added four more in the final events of the World Cup before the home crowd at the Planica Hill this weekend, March 21 to 24, 2013: a gold, silver, and bronze in individual rankings and another gold in the team race. Gorenje proudly congratulates on these excellent results. 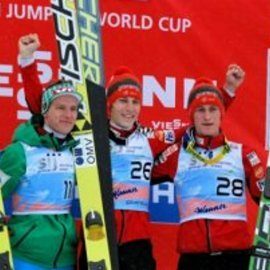 Altogether, Slovenian ski jumpers won three gold, three silver, and five bronze medals in individual races, and three gold and two silver medals in team events. 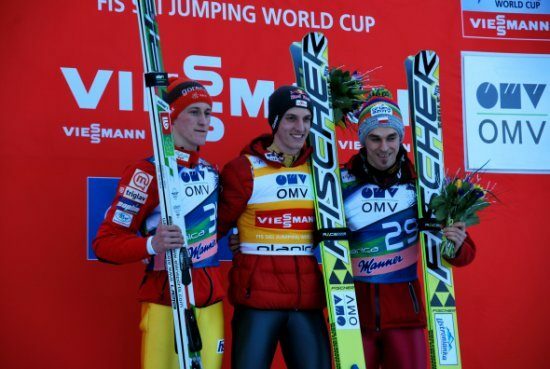 Robi Kranjec was the highest ranked Slovenian in the overall standings at the end of the season, taking sixth place with 802 points, followed by Peter Prevc in seventh, Jurij Tepeš in 13th, and Jaka Hvala in 16th. 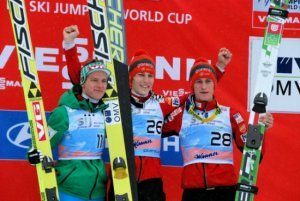 Peter Prevc also won silver and bronze at the World Championships, while Jaka Hvala won gold at the Youth World Championships. In the ski flying rankings, Robi Kranjec finished the season second overall, while Peter Prevc and Jurij Tepeš took fourth and fifth place, respectively. 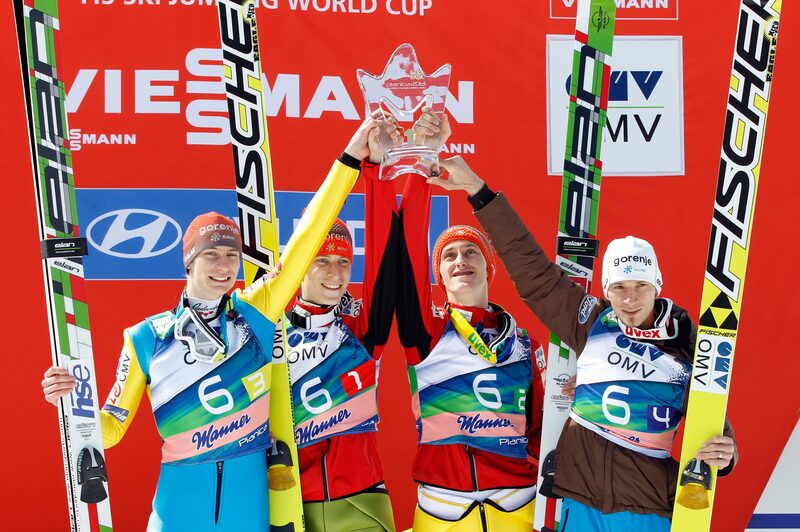 Jurij Tepeš won his first World Cup event on Saturday, March 23, 2013, at the Planica hill before the home crowd. "This is a dream end to a season. There is nothing like winning at home. I was quietly dreaming about winning, but I did not dare admit to such dreams," Jurij Tepeš said after the event on Sunday, March 24, 2013. This was his first time at the top of the podium at a World Cup event. Gorenje agrees there is nothing like winning at home and that we could hardly wish for a better end to the season, extending proud congratulations to the entire ski jumping team for their success in this season. Gorenje has been the general sponsor of Slovenian Nordic ski teams for twenty years.